According to Nokishita Camera, Leica will soon announce a new compact camera called “D-LUX 7”. The code of this camera is “3952”, already registered in the certification body. Leica D-LUX 7 will replace current Leica D-LUX Typ 109. Specs is not available yet, stay tuned. 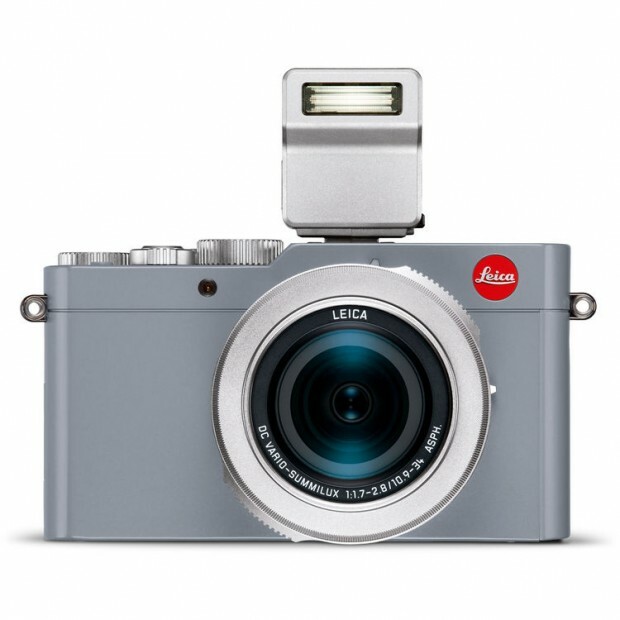 Leica SOFORT's Black to be Announced Soon !